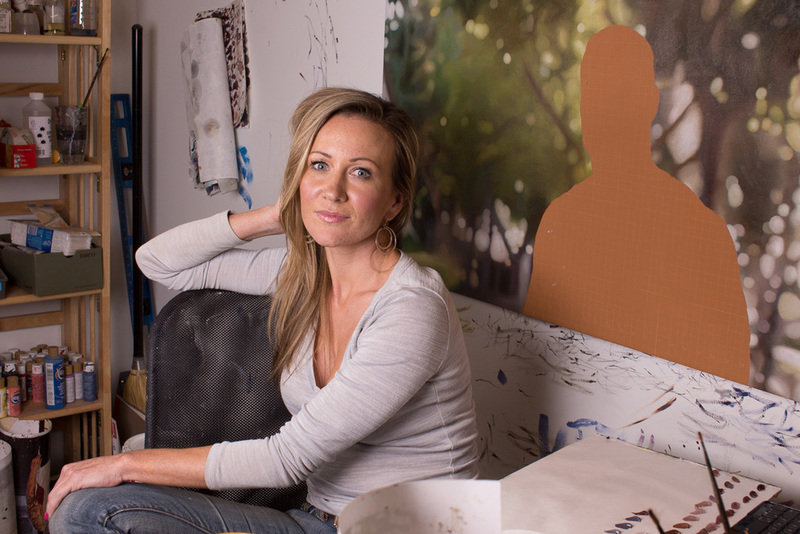 Monique Crine’s unique style–shooting photographs on a 35mm camera, painting over some and leaving others as natural prints–earned her a spot as one of the Denver Post’s 12 best Colorado artists 35 and under. Her latest exhibit was influenced by popular imagery from old American Westerns and features Tony James, a young cowboy recently returned from Iraq. The beauty of Crine’s images develops from the juxtaposition of James’ “leisurely consumptions’–smoking, drinking, relaxing–and his discontent. Days, times vary.